[English: Government building in Puruk-Tjahu.]" "[original caption] Gouvernement-Gebäude in Puruk-Tjahu." [Stamps]: "Museum der Basler Mission Basel, Missionsstrasse 21." Title: "Government building in Puruk-Tjahu." 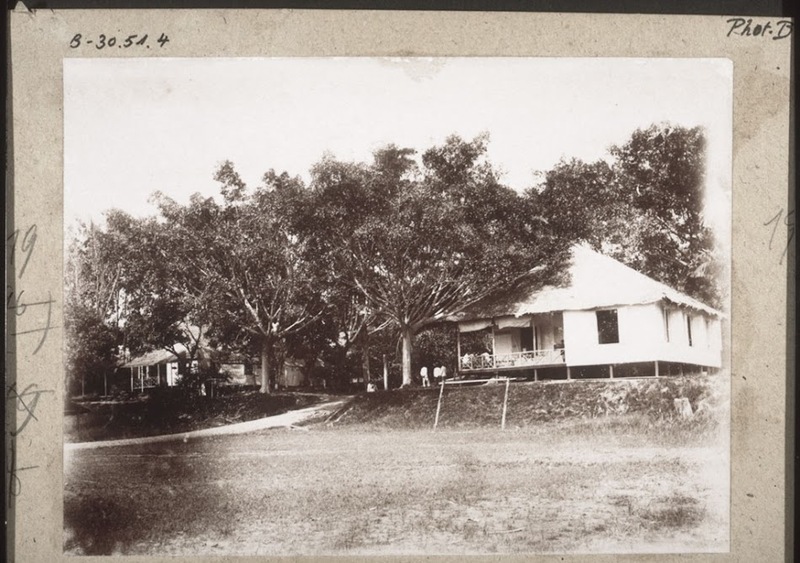 Schernus, Martin (Mr) , “Government building in Puruk-Tjahu.,” BMArchives, accessed April 19, 2019, http://www.bmarchives.org/items/show/52530.